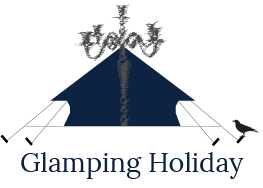 Glamping Holiday - Luxury camp-site based in Surrey/Sussex. Escape to the country in style, just 1 hour from London. 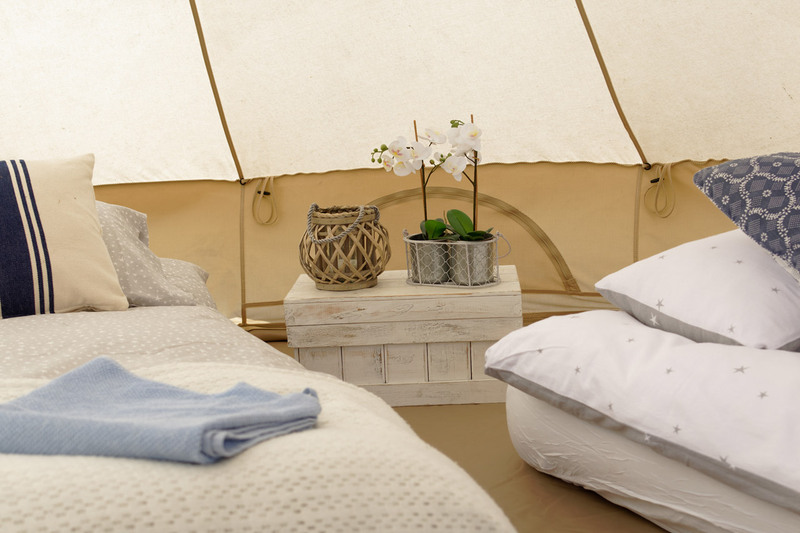 We have six fully furnished bell tents with everything you need for a luxury camping experience. The perfect place for families, couples and groups looking to unwind. 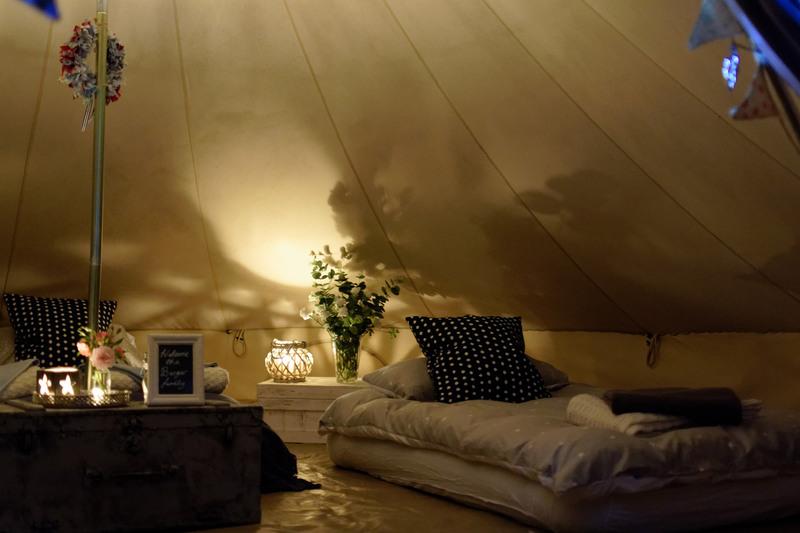 Enjoy the stunning Surrey countryside the glamorous way, in one of our fully furnished bell tents. 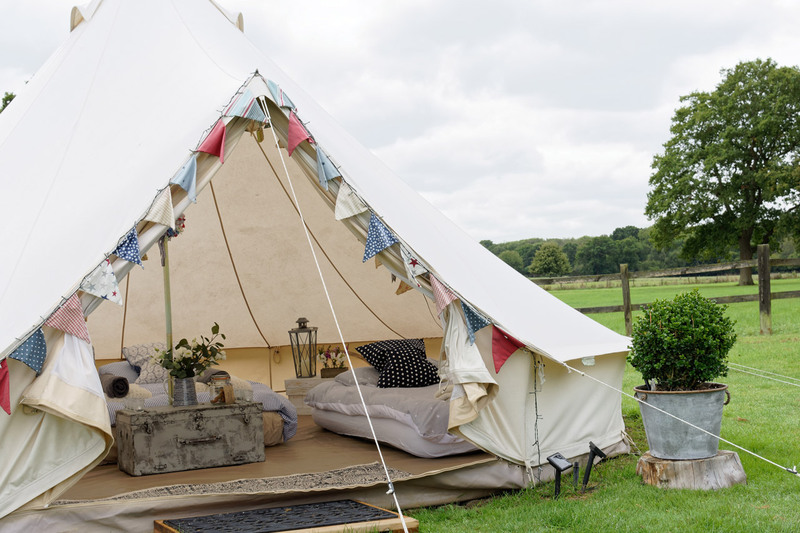 Your glamorous canvas tent is styled in the uniquely shabby, chic British way. Contemporary, recycled, or antique, you name it we try to use it! You will be sleeping in a 5 metre bell tent which can sleep up to 5 people. 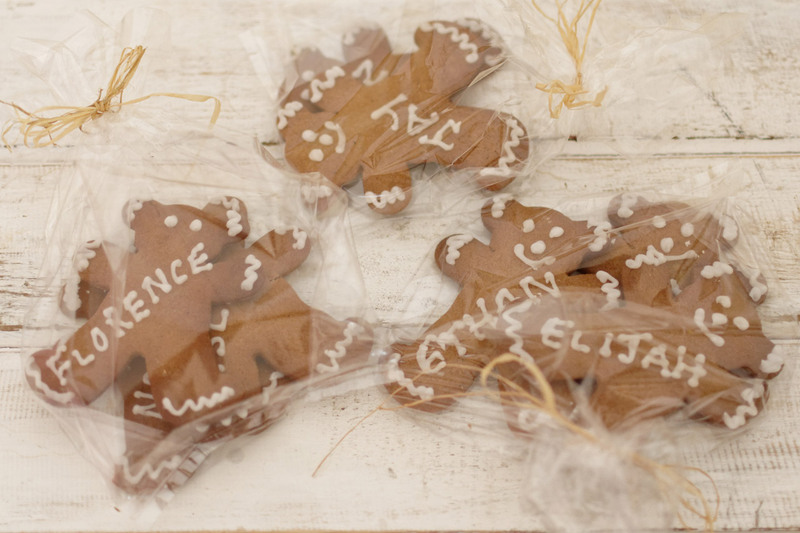 It will be set up for your arrival and decorated in an enchanting way! Bunting, rugs for your comfort and delight! 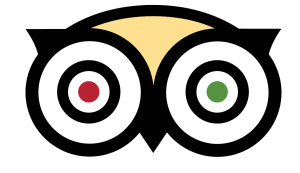 See what previous guests have said about their Glamping Holiday experience. We pride ourselves in making sure your stay is the best possible. People have said some great things about us! Read what they have said before you book. What a fabulous weekend I have just returned from, Glamping is a new experience for me and I loved it. Well equipped kitchen with every thing you need, and the cleanest , nicest toilet and shower cubicle I've ever seen. Looking forward to our next visit already!! 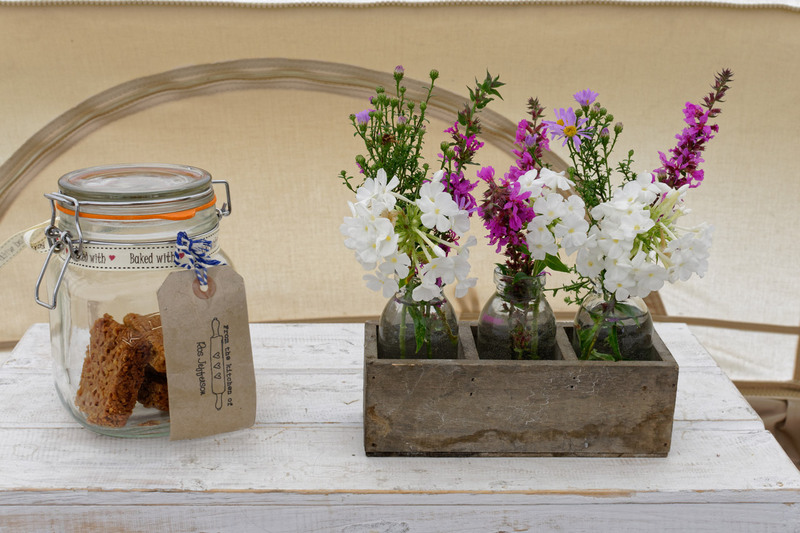 The tents are beautifully designed with little extras such as fresh flowers. Evenings round the firepit roasting marshmallows were perfect, even if we did get a little wet the first night! I’d highly recommend glamping holidays to anybody considering glamping! 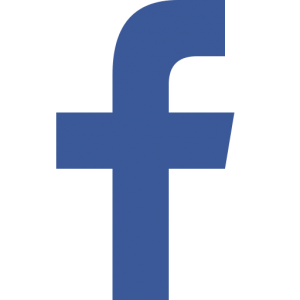 Three families with 5 children ranging 2years to 6years old. We had the best time, tents are clean and very comfortable, the kitchen and bathrooms are clean and have everything you need! We can’t wait to come back. Roz was on hand for any issues/ queries! Amazing weekend!! The surrounding area is beautiful, we did a cycle along the canal stopping at pubs along the way and it was fantastic. 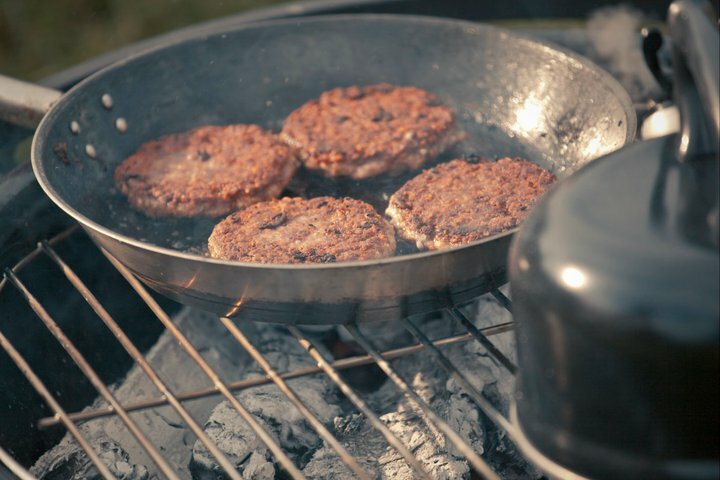 The campsite is amazing with a full kitchen area and shower block.. All very well looked after. Will definitely be back.